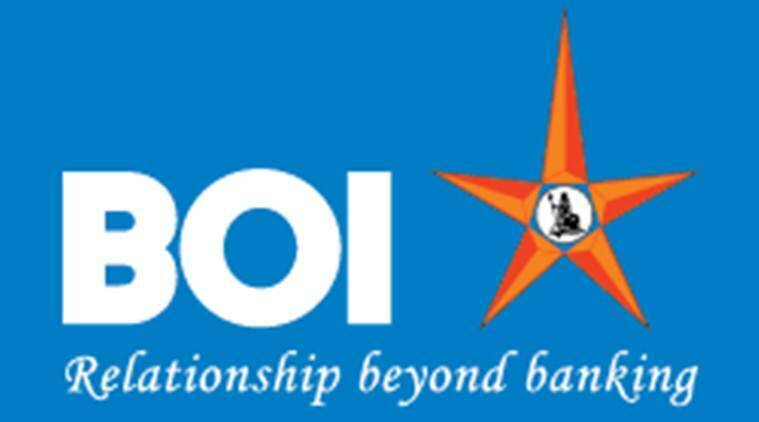 Riding on an improvement in asset quality and lower provisioning, public sector Bank of India (BoI) has reported a net profit of Rs 88 crore in the June quarter as against a net loss of Rs 741 crore in the same period last year. While recovery in the quarter improved to Rs 1,360 crore from Rs 970 crore in the year-ago period, upgradation stood at Rs 1,379 crore in Q1 as compared to Rs 2,209 crore in the year-ago period and Rs 1,071 crore in the March 2017 quarter. “We focused on better recoveries, upgradation and prevention of slippages during the quarter and it helped us,” BoI managing director and CEO Dinabandhu Mohapatra said. Gross non-performing assets of the bank improved to 13.05 per cent from 13.38 per cent. Net NPAs were at 6.70 per cent as against 7.78 per cent a year ago. “Barring some unpleasant surprises from outside we will definitely be improving (in terms of NPAs) quarter-on-quarter,” Mohapatra said. The bank was able to contain its fresh slippages at Rs 4,037 crore from Rs 6,233 crore last year. Of the 12 large stressed accounts which the RBI has asked banks to refer to the NCLT under the Insolvency and Bankruptcy Code for resolution, the bank has an exposure to 10 accounts for Rs 8,200 crore.